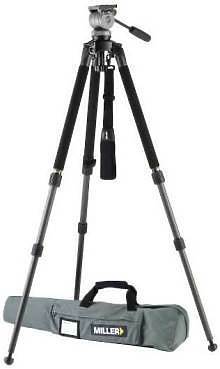 Perfect to get a static high angle shot within budget. 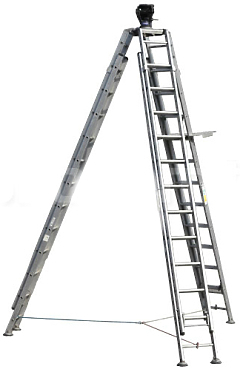 Produced using specifically designed aluminium ladders and top casting. 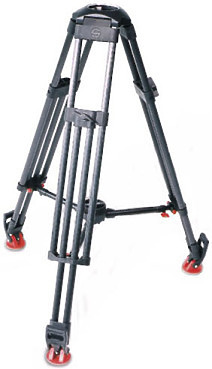 The new tripods Cine long and Cine medium are high achievers in the demanding world of film and HD production. 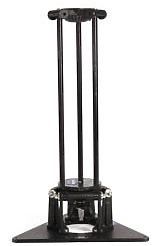 Extremely stable, their robust aluminium legs and large-sized spikes ensure that the tripod stands firm – no matter what surface you’re working on. 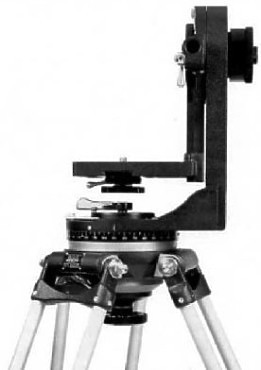 The Matthews High Hat 100mm allows you to mount your 100 mm ball base tripod head in locations a conventional tripod can't manage and still use the tripod head's pan and tilt functions. Often used when shooting low angle shots when standard and baby legs are too tall, the pre-drilled mounting holes expand the uses of the high hat and make it easy to attach to structures for long-term projects. 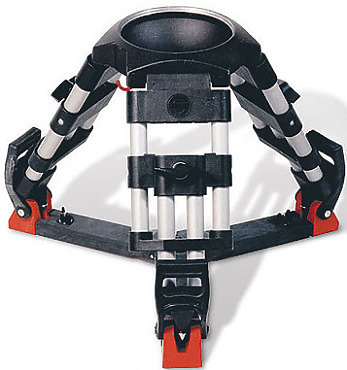 The Matthews High Hat 150 mm Claw Ball allows you to mount your 150 mm ball base tripod head in locations a conventional tripod can't manage and still use the tripod head's pan and tilt functions. 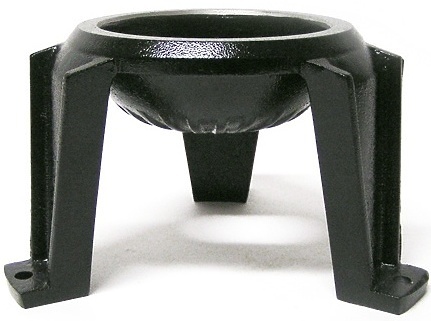 Often used when shooting low angle shots when standard and baby legs are too tall, the pre-drilled mounting holes expand the uses of the high hat and make it easy to attach to structures for long-term projects. 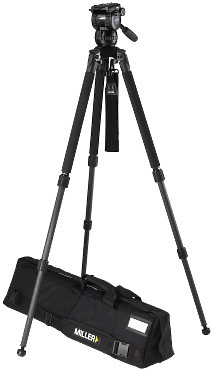 The Compass 20 Solo DV 3-Stage Carbon Fibre system combines with the new released lightweight Solo DV 3-stage CF tripod and Compass 20 fluid head to provide professional performance for the latest generation of lightweight HDV/DVCAM/XDCAM, P2HD and DSLR cameras.